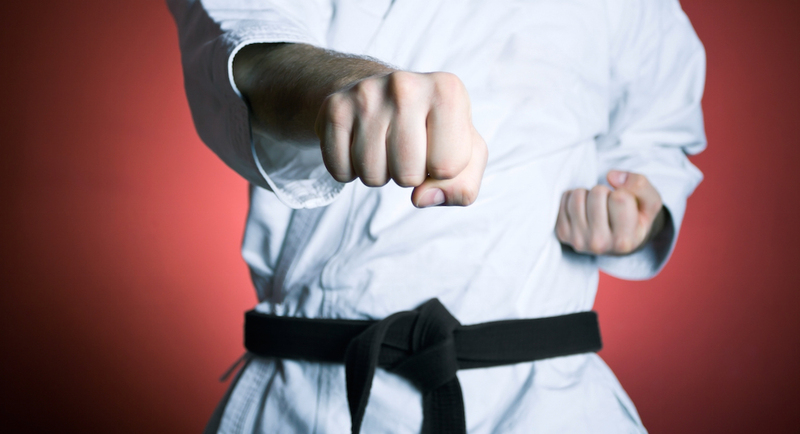 Teens and Adults join Martial Arts programs for many reasons. You may have always wanted to take lessons as a child. You may have had an incident that prompted you to want to learn self defense or may simply want to release stress from school or work. Everyone knows how great Martial Arts is for kids but teens and adults can experience the same life changing benefits. Challenge yourself as you train and condition your body to do things you never thought possible. Enjoy the self confidence you’ll gain as you set and achieve new goals and advance toward earning your Black Belt. Experience noticeable improvements in school and the workplace as you grow as a motivated achiever. Training in the Martial Arts is both challenging and extremely rewarding. There's nothing more exciting than setting and achieving goals that motivate and push you to be a better you. Our Adult Martial Arts Classes Will Get you Results! We invite any adults and teens who are interested in learning new martial arts skills. We teach individuals of all experience levels, whether you have graduated through several belts, or are brand new to martial arts. all while losing weight and diminishing stress. All adults and teens of Fort Worth and Benbrook are welcome to join our community! If you are interested in signing up for Adult Martial Arts classes all you have to do is fill out the short form on the side of this page.